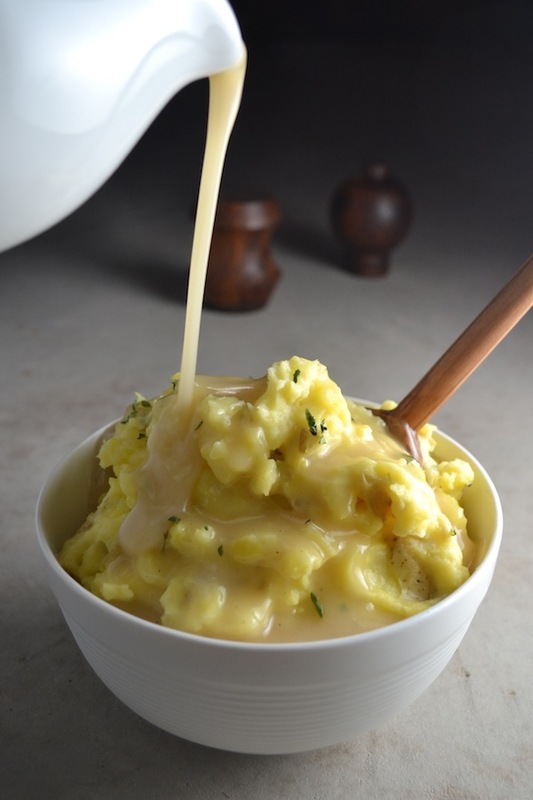 Last week I posted about how to make the best mashed potatoes, so naturally, this week I posted about how to make gravy. 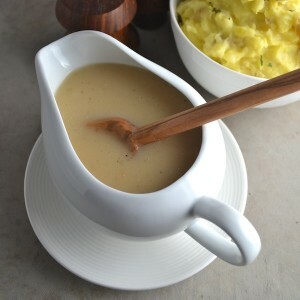 I like to make gravy out of the drippings from a whole roast chicken. When I cook my whole roast chicken, I put it in a clay baker atop carrots and onions. When it cooks, the drippings from the chicken accumulate at the bottom of the baker around the vegetables and the final mixture is savory and full of healthy fats and vitamins. I can’t use my baker on my stovetop like you can a dutch oven or roasting pan, so I transfer the chicken drippings into a pot to make the gravy. Some people skim off some of the fat in their drippings, but I leave it all in. That natural fat is really good for you! 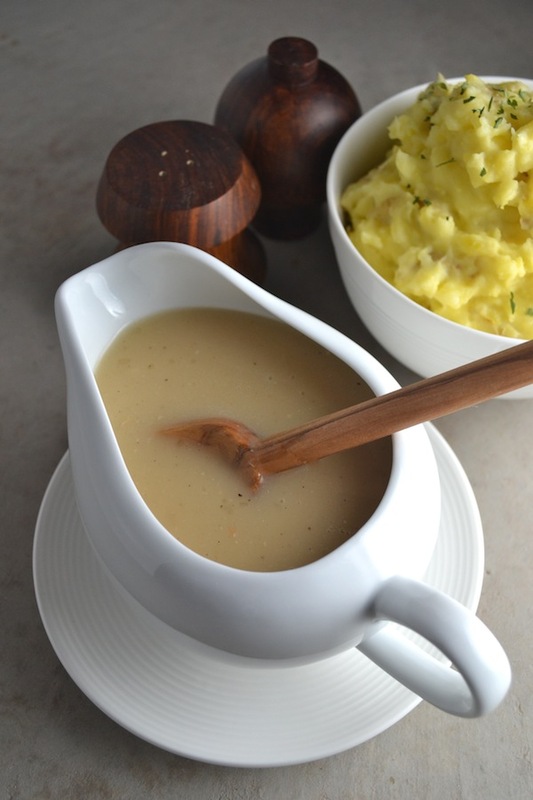 I use arrowroot powder to thicken my gravy, but if you don’t have any using flour is great too. I like to use Organic Valley butter, Bob’s Redmill arrowroot powder, a whole roast chicken that I purchase at Real Foods Market, Straus Family cream, and Redmond Real Salt. I love this tasty gravy. And so does my baby Jimmy. I spoon feed it to him 🙂 Enjoy! 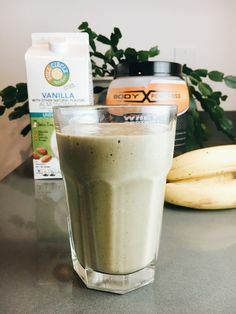 Mix the arrowroot powder with about 1 Tbsp cold water until dissolved and smooth. Pour arrowroot mixture into the saucepan and stir into the butter. Whisk in the drippings and cook uncovered, whisking continually, until it thickens, about 5 minutes. Whisk in the cream or milk and add the salt. Cook until heated through and the gravy has reached your desired thickness.